Based in Arunachal Pradesh, India, we are one of the noteworthy tour and travel companies engaged in offering awesome airline ticketing services in every corner of the country. 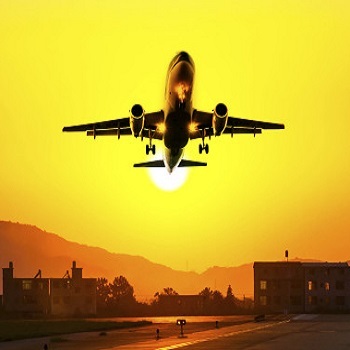 We have strong and close connections with the reckoned airlines so that the required tickets are booked within a short timeframe. You can acquire our airline ticketing services at the rock bottom prices. Count on us - our services won't disappoint you! Hurry up and give us a call right now.